Ok if anyone knows me they know I like NASCAR so this next card was kinda an inspiration from NASCAR. 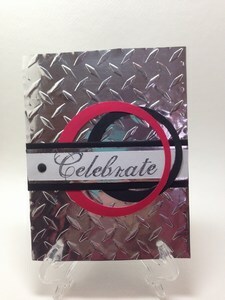 I wanted a metal look so I used tinfoil and an embossing folder for the background and a few dies to make the circles. 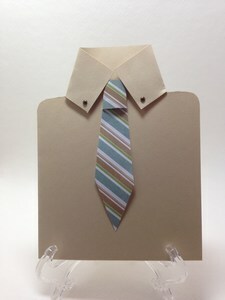 The next one was for a birthday but could also go to dad on Father’s Day. I think if I make this one again I will add a pocket of some kind.